Rabbi Cohen studied at the Hasmonean High School in Hendon, followed by seven years at the Gateshead Yeshiva, where he received his semicha in 1994. In 1997 he joined the Ilford Kollel and Outreach Centre, where he was involved in numerous projects. 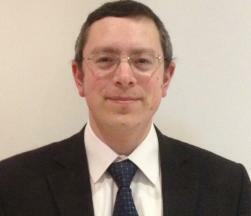 Rabbi Cohen also spent three years as the one-to-one co-ordinator for the JLE in Golders Green. In 2002 he joined the Avigdor Primary School, moving from there to the Noam Primary School where he now teaches. Together with his family Rabbi Cohen now lives in Kingsbury, and working with the warm and friendly community.